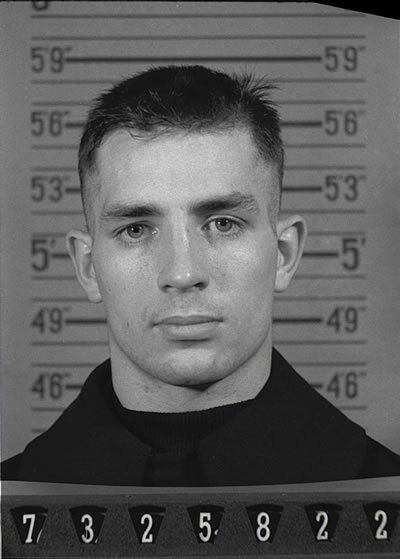 All poetry is made to be heard aloud; maybe that’s even more pronounced in Kerouac’s case–the words really come alive when you hear his voice and phrasing. Here’s Jack’s reading of it, from the 1959 album Poetry for the Beat Generation, accompanied by Steve Allen on the piano. opened up and at last belonged to me in Great America. Mama, Papa, and don’t you come in here I’ll kill you etc. drink with the madmen and if I get drunk I git.